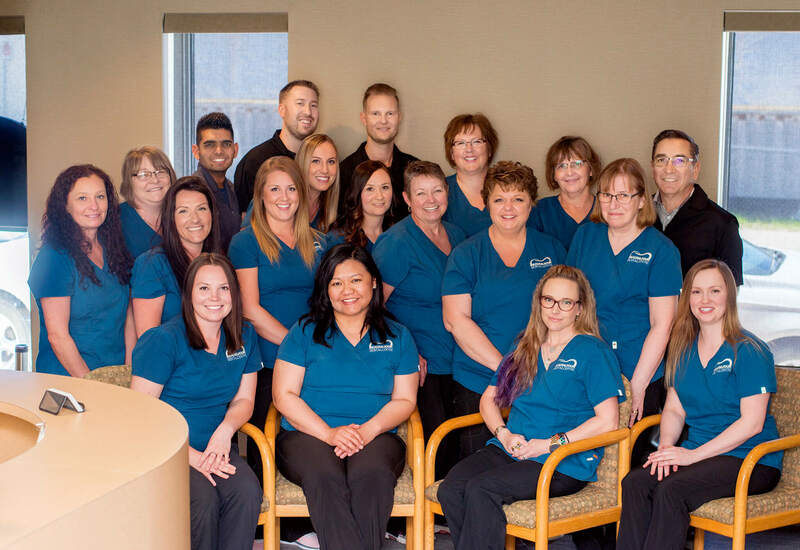 Dentist in Beausejour, Family & Cosmetic Dentistry – Beausejour Dental Centre offers family & cosmetic dentistry in Beausejour. It is our goal to provide you with the best that dentistry has to offer. Our warm and caring staff are a dedicated and professional team that is passionate about ensuring that your experience at our office will always be a positive one. They work hard to make you comfortable from the moment you enter our office and aim to help you through the process, ensuring you leave with an experience that exceeds your expectations. We take pride in being able to provide you with comprehensive treatment at our office. We offer a wide range of procedures, allowing our patients to have their needs taken care of at our office. This includes more specialized treatment like orthodontics and dental implants and we also have dental specialists available for referral should your dental needs require it. It is also a priority for our patients to not only receive top quality treatment using modern techniques and equipment, but that our patients are well informed of their dental health. We are passionate about making sure we clearly understand your dental goals and that you understand how we can best achieve those goals. We devote our time to educate and provide you with all the information you require to make an informed decision about your dental health. It has been proven that a healthy mouth significantly contributes to good overall health for the entire body. We are here to help navigate you towards a healthier lifestyle. Please browse our website and learn more about the office and our dental treatments. Should there being anything that you want to know about in more detail, our team is available to guide you by calling our office at (204) 268 1782. 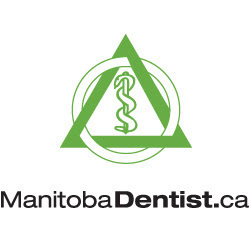 Beausejour Dental Centre Welcomes You! NOW OPEN EVENINGS & SATURDAYS TO HELP SERVE YOU BETTER! Our Vision: We promise to listen with full attention, to explain with honesty and integrity in order to provide you with the best dental care in the most compassionate manner.